A diamond is judged by four distinct factors that determine its value. These are called the 4 C’s, the first letter of cut, colour, clarity and carat weight. We think there is a a fifth C and that is Confidence in your jeweller. As an established and reliable jeweller we want to ensure our customers receive expert advice and service when making an important purchase such as a diamond. As diamond experts, we can help you choose the best diamond to suit your budget because we know you are naturally looking for a good quality diamond to show off its ultimate beauty. We will be happy to explain in the detail about the 4 c’s and discuss the difference between various qualities of diamonds and how these differences affect the price. We can help you select a stone that looks fantastic at a good price. Once you have made your choice we can help you decide on the style and setting to show off the beauty of the diamond itself. The choice of designs to incorporate your diamond is virtually unlimited. 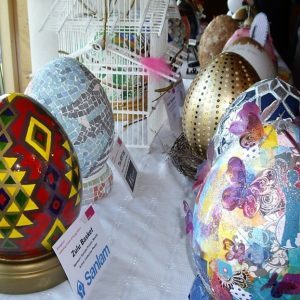 We are happy to show you pieces that would perfectly complement your taste and lifestyle and if required we can discuss and sketch special designs to create a unique piece. 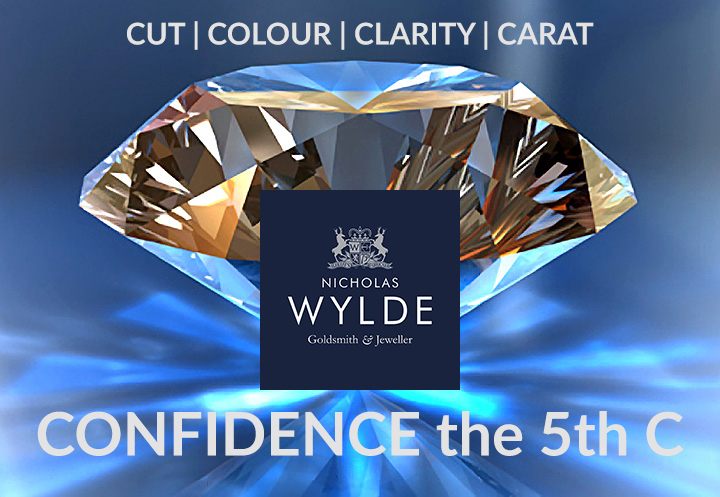 Diamonds are forever and at Nicholas Wylde we strive to ensure we offer excellent service and advice to our customers as we too want to keep our customers happy forever.